Lunch and Learn - F.A.S.T. Rescue Inc.
F.A.S.T. 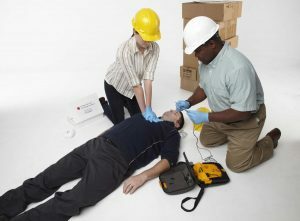 Rescue runs private Lunch and Learn seminars in a variety of First Aid topics to raise awareness of health concerns within the workplace.